Dorabot is an innovative and venture-backed robotics company founded in 2014. 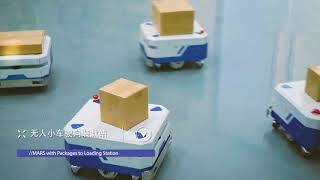 We develop autonomous robotic solutions for CEPP (Courier, Express, Parcel and Port) industry using computer vision recognition, multi-robot collaboration, navigation and deep reinforcement learning. 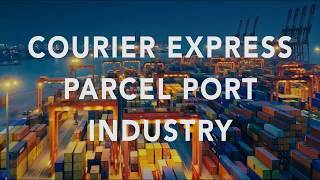 Our products and solutions include: loading/unloading, induction, sorting, palletizing/depalletizing. Our business is crossing continents. As a logistic Automation/Autonomous warehouse Solution Provider: SLAM, Vision, Motion Planning, Manipulation, Dynamic and Multi-Robot System.